Port Aransas Jan/Feb 2006, 2,600 miles round trip. 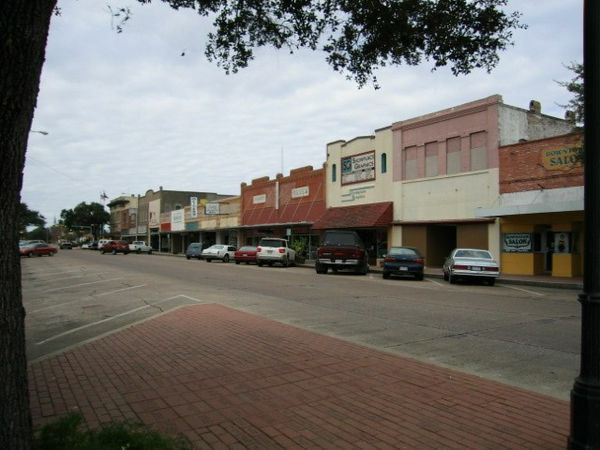 The main street in old Kingsville, Tx. The King ranch headquarters is about five miles outside of town.